The first 2015 meeting of the European Regions Airline Association (ERA) Industry Affairs Group was jointly hosted by ASL and Air Contractors. The meeting took place over two days in ASL’s Corporate Office in Swords, County Dublin. 11 European airlines attended the meeting and other attendees included airport representatives from Shannon and Rotterdam The Hague Airport. Aircraft manufacturers and other aviation services providers were also represented at the meeting. Speakers at the meeting included Sabine Hornig, International Air Transport Association (IATA), Patricia Barton, Commission for Aviation Regulation (CAR), Ethna Brogan, Department of Transport, Ireland and Deirdre Clune, MEP, Member of the Committee on Transport and Tourism of the European Parliament. The meeting was opened by Colin Grant, Chief Executive of Air Contractors. ERA’s reputation, strength and influence spans more than three decades and the organisation now represents 53 airlines and over 120 service providers including airframe and engine manufacturers, airports, suppliers and service providers from all over Europe. ERA works on behalf of its members to represent their interests before Europe’s major regulatory bodies and plays a key role in raising the profile and importance of regional air transport to the economic and social development of Europe through lobbying and communication campaigns. 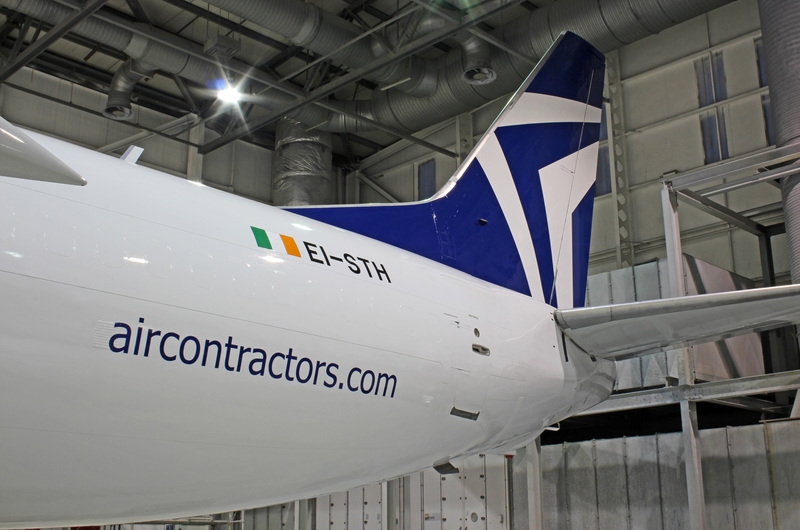 Three ASL companies are members of ERA; Air Contractors (Ireland), Farnair (Switzerland) and ACLAS Global (United Kingdom). ERA’s groups provide unique opportunities for ERA members to directly influence ERA's policy and technical activities with the European Commission, European Parliament, the European Aviation Safety Agency, Eurocontrol and the European Civil Aviation Conference as well and other government authorities and institutions.